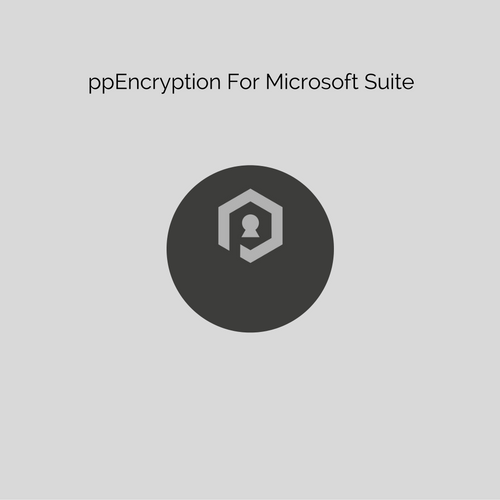 Microsoft Excel Encryption. Precious Information. Secured. Forever. Protect Your Data In Excel! Get unhackable encryption fully integrated with Microsoft Excel. Valuable Data. Make your data useless to hackers by encrypting entire workbooks, tables, sheets, single cells, column cells, row cells, rectangular cells or any combination of cells. Encrypt text cells, number cells and formula cells. No Data Theft. Encrypt up to 250,000 cells at any time. Encrypt your data instantly so you never have to worry again - data theft is now a thing of the past.